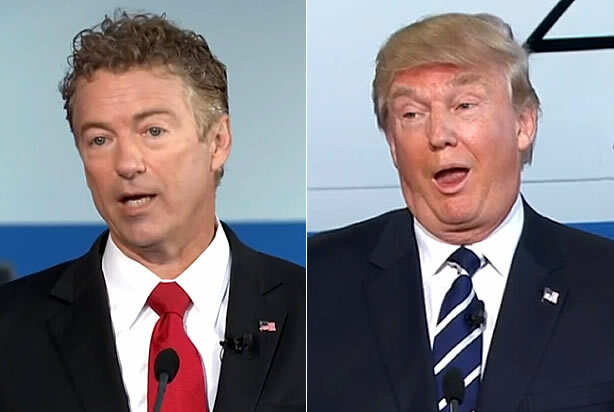 Can President Trump And Rand Paul Save Healthcare? Last week, Donald Trump signed a new executive order facilitating more flexibility for consumers of health insurance. The order allows for more flexibility in purchasing insurance across state lines, and greater freedom for both small businesses and groups of consumers in creating “association health plans” (AHPs). In theory, this will broaden access to the benefits currently enjoyed only by those with employment-based insurance, and other types of group insurance. 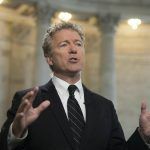 The order also paves the way for healthcare reforms long favored by Senator Rand Paul (R-KY) who believes the reforms will help bring down healthcare costs. “Millions of Americans will be eligible to band together to demand less-expensive insurance. The 28 million individuals left behind by Obamacare will now be eligible for inexpensive insurance. Why Do We Need an “Escape” From the Individual Market? 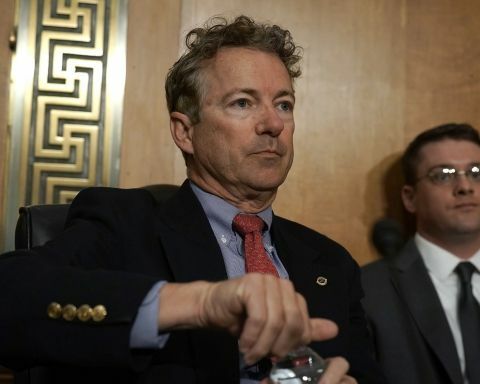 But why should people need an “escape route to group insurance” as Paul describes? Well, as anyone who’s had to buy health insurance in the non-group market knows, the “independent market” in health care is often an unpleasant ordeal. It’s a small part of the market, and prices are high. Large well-capitalized firms prefer to focus on the more lucrative group insurance market. This state of affairs, however, isn’t due to some law of nature or some immutable reality of human behavior. The fact that the independent market is so small and unresponsive is due to decades of public policy that favors group markets, and drives up costs for the independent market. To see some of the origins of this problem, we need to go back to the 1940s. The answer lies in policies that encouraged the creation and spread of health insurance. In 1942, the Roosevelt administration imposed price controls on wages. Offering health insurance as a fringe benefit thus became an easy back-door way to raise wages. By the 1950s, federal law began to favor not just any health insurance, but specifically group health insurance. The Individual market then became even more irrelevant in the 1960s with the creation of Medicare and Medicaid, which were types of group coverage themselves. This drove up prices for all types of insurance as it subsidized demand. By 2013, before Obamacare took effect, 31 percent of the population was covered by Medicare or Medicaid. An additional 50 percent was covered by employer-based insurance. Before Obamacare started requiring that the uninsured purchase insurance through the independent market, only four percent of the American population was getting insurance through non-group health insurance. Since then, with Obamacare’s mandated coverage, the market has increased to only seven percent, as of 2016. In recent decades, state governments have also been adding numerous mandates to health insurance coverage that required certain types of medical care, such as mental health care and prenatal care, be included. This drove up costs and prices for everyone, but it especially impacted the non-group market where costs and risks were not spread out among members of a large group. With the introduction of Obamacare, these mandates became even more numerous, and costs in the individual market rose even more. This is where the Trump executive order comes in. It allows small employers, professional associations, and presumably other small groups to enter into AHPs that would offer similar advantages as group plans. “Plans from associations could offer stripped down coverage and would have more latitude in setting premiums than regular plans in the small-group market. They could operate in multiple states and generally avoid state-mandated benefits and other state insurance rules. The idea behind the executive order here, however, is that even when older, sicker consumers join an AHP, firms would compete to keep costs down while increasing coverage or keeping it stable. This, after all, is what already often happens in employer-based group coverage — even in spite of crippling government regulation. Critics of the plan assume that markets will remain static, and, unlike markets in food, transportation, and clothing — which have declined as household expenses for middle- and low-income households — healthcare prices will become increasingly unaffordable even for the middle class. But even in housing, where overall prices have increased, square footage per unit has increased in both multifamily and single-family units. In other words, healthcare seems to be the only industry where it can be assumed that quality (i.e., coverage) will go down as prices increase. Experience would suggest that this only happens in the presence of ongoing government intervention. 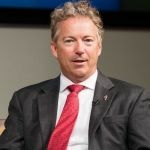 As we’re noted many times at the Mises Institute, the story of healthcare in the United States is one of rapidly increasing government subsidy of healthcare and ever-increasing regulation. Both work to increase prices. Moreover, in spite of the tiny baby steps made toward deregulation by the Trump executive order, it’s unlikely that this move will be accompanied by any significant changes in other regulations that might pave the way for more competition and more production on the part of service providers. Policymakers will continue to cripple markets with anti-competitive regulations that limit healthcare facilities and personnel. Then, when markets fail to overcome these barriers, the elites will claim “market failure” and demand even more regulations, and more subsidies. Critics of the new executive order also claim that in the 1980s — when AHPs were more easily formed under the federal law of the time — many providers were undercapitalized, provided poor service, and were prone to overpromising what they could deliver. However, if we want real insight into why AHPs in the past have been undercapitalized — or lacking the robustness of the employer-based market — we need look no further than the federal government to understand why. After decades of controls on interstate purchases, and in the wake of a tax code that favors employer-based insurance, who can be surprised that the markets for other group plans and the individual market are now under-developed? Essentially, health insurance markets have lost decades of innovation, competition, and capitalization outside the employer group market thanks to federal law. Now we’re being told that allowing people to buy group insurance outside the usual straitjacket of federal policy is unworkable. It’s not unworkable, of course, it’s just a market that has been all but destroyed by government intervention. Now, the only way the market for AHPs can develop and become competition and well-capitalized is to let it exist. It remains to be seen if that will ever be allowed beyond the short term. Next Story Next post: Are The PC Police Now Coming For Halloween?